A battery box protects the battery and all of its connections. It also ensures that none of the battery acid inside can get out (if a battery were to leak). 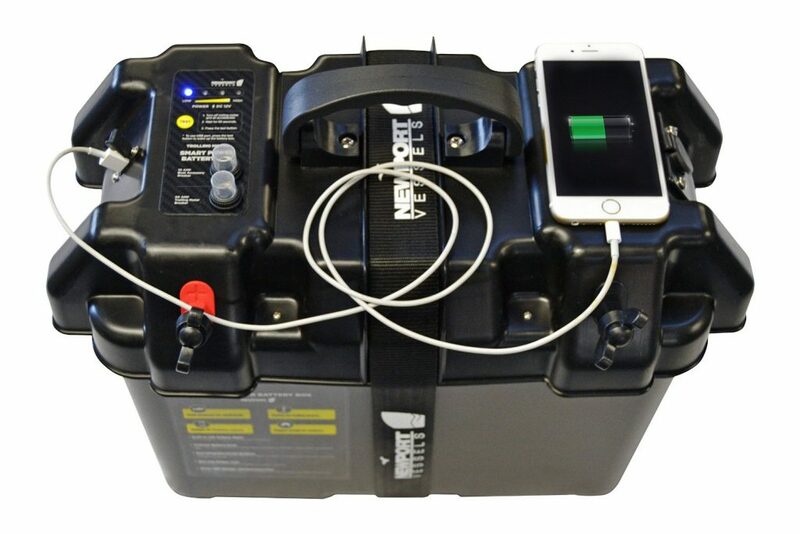 The battery box prevents close contact with fumes that collect near the boat where it may spark. Both of these features are very important for the electronics you have on it. 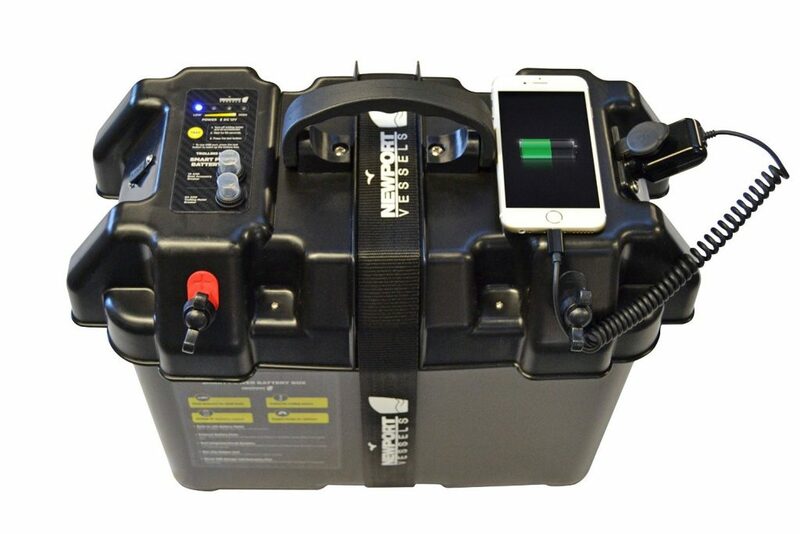 However now there are smart battery boxes available and they can do more than you may expect. 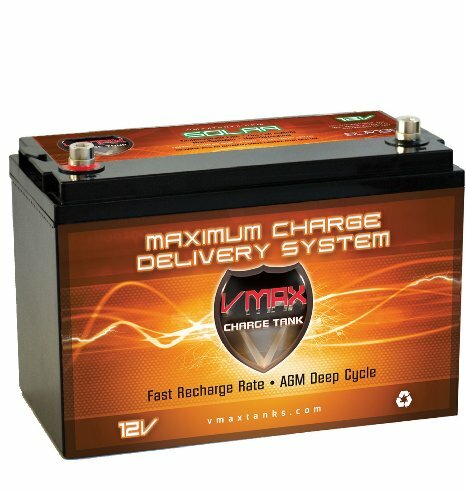 What Makes This Battery Box Different? Most battery boxes are designed to simply hold a battery. They often have external ports for you to connect it to your electronics and some may even have the ability to push a button and show you the remaining charge on your battery. This trolling motor power center takes it to the next level. It has a built-in LED battery meter so that all you have to do is push a button to see how much battery is left. It is also large enough to hold batteries that are between group 24 and group 27. 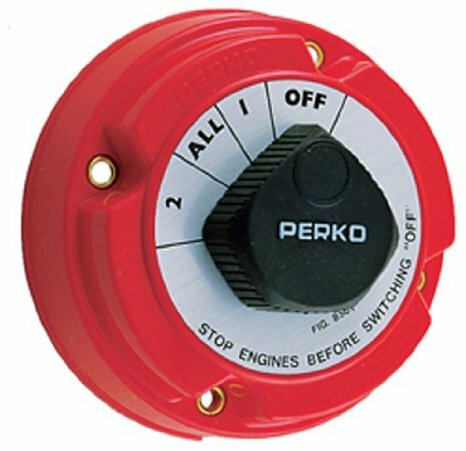 The external ports are able to connect directly to your trolling motor or other electronics and keep them safe from potential gasses that may cause sparks. It also has non-slip feet inserts to ensure that it stays where you need it to stay. This is very important when you are out in rough waters where things may shift around. 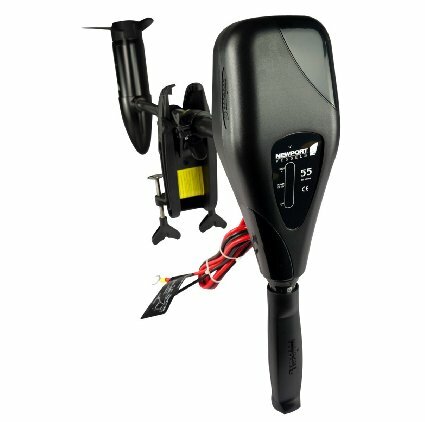 Where this trolling motor battery box takes it further than others is in the fact that it has dual integrated circuit breakers that measure both 10 Amps and 60 Amp. This protects your accessories and your trolling motor from damage. It also has a Direct USB charger or accessory port as well as a 12V accessory port. This makes it ideal for people who want to have their cell phone charged when out on the water for a day. Why Is It a Smart Power Center?